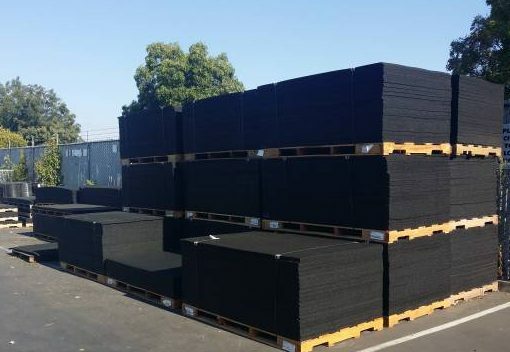 SC Barns carries top quality Rubber Matting, manufactured by RB Rubber in a variety of sizes & thicknesses. These rubber mats are made from recycled tires & are made in a continuous element giving them much more flexibility and strength than their competitors. Mats come with a 15 year warranty! Currently we have sold over 130,000 RB mats used for applications from horse stalls to gyms & truck bed liners to commercial flooring. Check out our complete line! 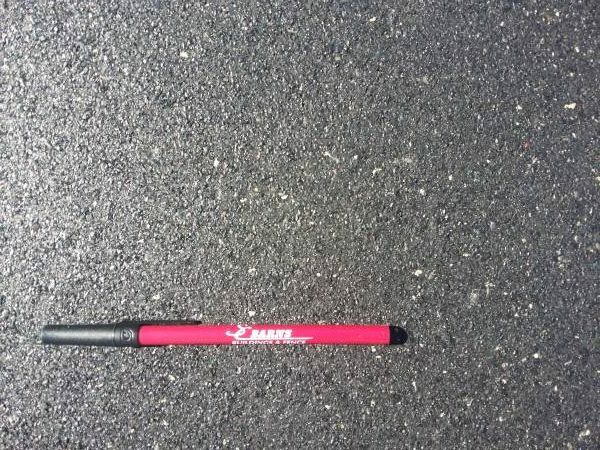 With over 500 mats in-stock we can fill your order today!